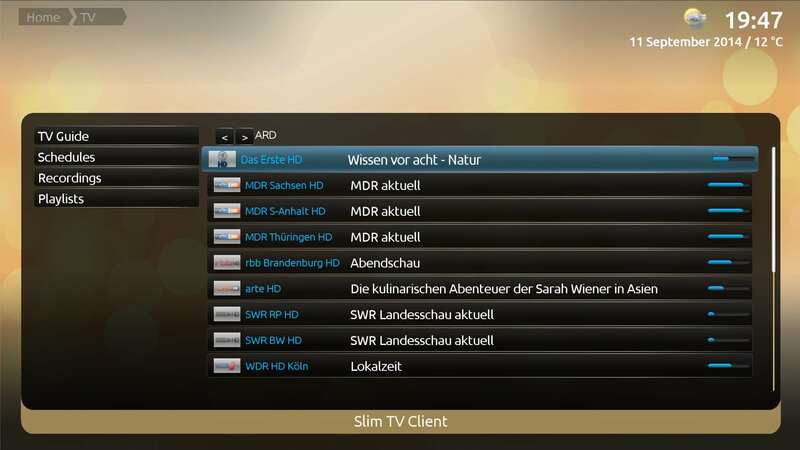 Current version: MediaPortal 2.2 (12/2018). This bundle does not require any other software. It's recommended for systems without MP1 installed. Do not use this plugin concurrently with a running MP1-TvServer on same computer! 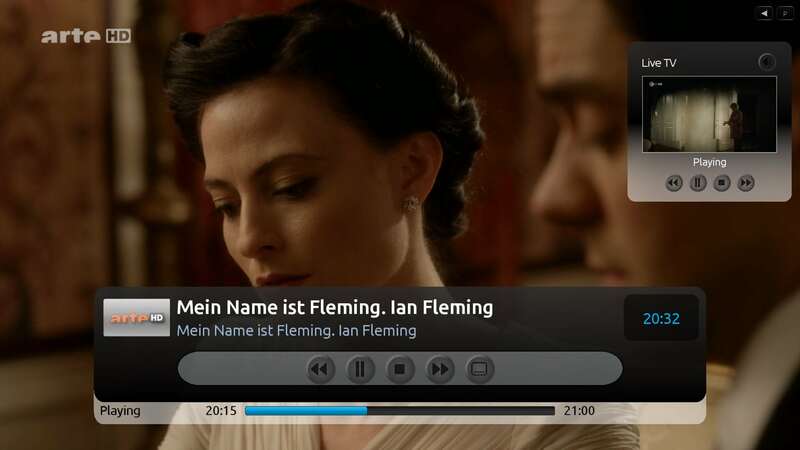 Stop it before using NativeTV plugin. 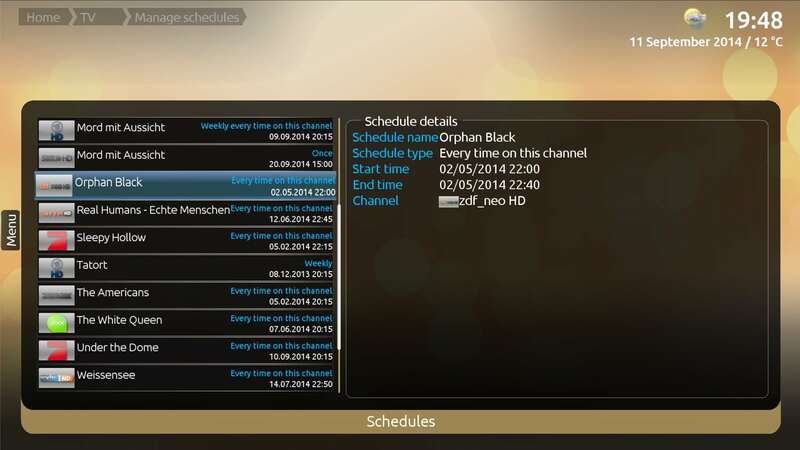 There are problems for ATSC channel scanning, you might not be able to find all channels and channel names. We are working on this issue. The attached file is for MediaPortal 2.2 or newer.  The version for older MP2 versions is archieved. Copy the subfolders of "20190218_MP2.2-SlimTv.Service35_v1.1.zip" into C:\Program Files (x86)\Team MediaPortal\MP2-Server\Plugins. Execute SetupTV from folder: C:\Program Files (x86)\Team MediaPortal\MP2-Server\Plugins\SlimTv.Service35\SetupTv\SetupTV.exe and do a channel scan as known from MP1. The 4th step is required, because the MediaPortal 2 already contains the TVEngine 3 (known from MP1), and there can be only one engine running at same time. To be able to access your recordings, make sure that the recording paths are added as media source. 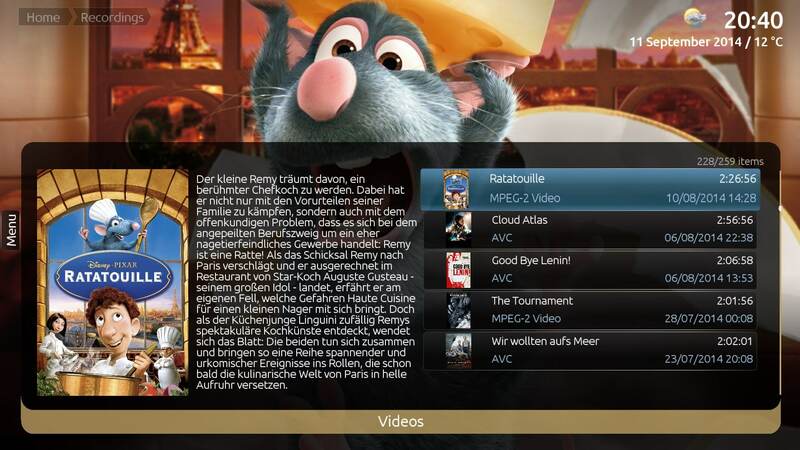 You can also use "Movies" and "Series" categories, than your recordings appear also inside Movies or Series section. Update 2019-02-18: New version with bugfixes and improvements for Sat>IP support. Update 2018-04-12: Added a version for MP 2.1.2 / 2.1.3. No functional changes, only recompiled for new MP 2 versions. For full details see link to change log above in plugin description. I have a Hauppauge HVR-5500 and TVE3.5 of MP2 is working pretty well. My TV card is not working with MP1 and many other TV-servers. 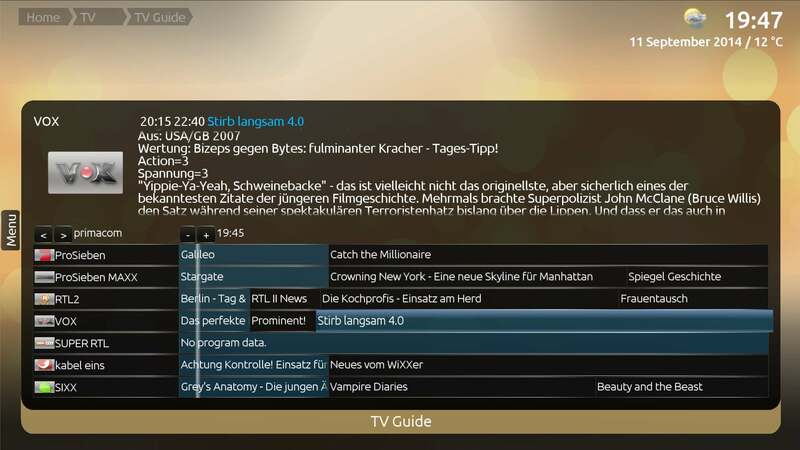 I'm using DVB-S, for DVB-C or DVB-T MP1 might also work well with my TV-card. Though MP2 is just in alpha state it looks already pretty and lot of features of MP1 are implemented. I hope, that MP2 will offer more flexibility by offering many plugins as known from MP1.